This project is a speculative design for a housing solution 10 years in future with the lens of autonomous technology. 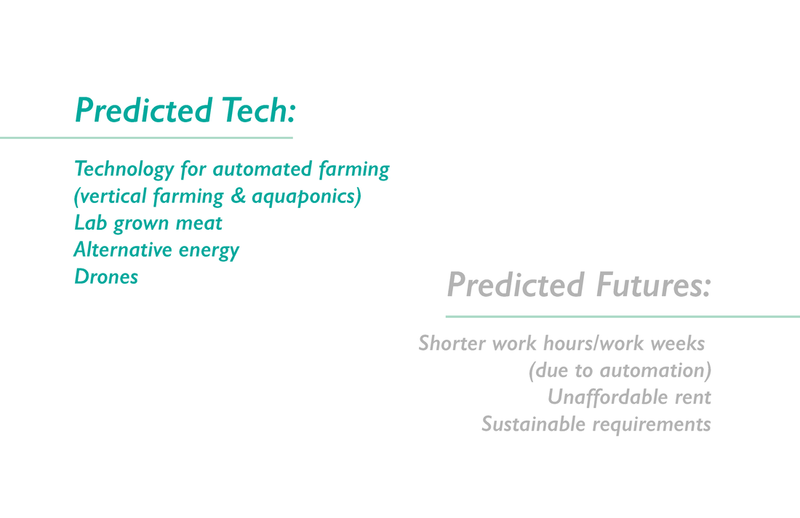 Farmable Housing would provide affordable housing for people who, do to a robotic workforce, are working shorter hours in a city whose citizens are rent burden. 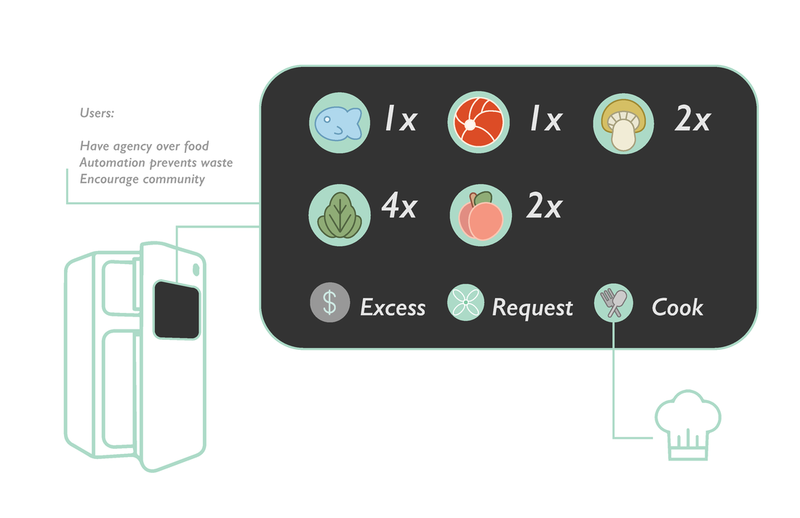 This system focuses on emerging sustainable technology to empower renters to be able to make parts of their income through their space by using autonomous farming practices to utilize their apartment as a producer of food. This housing would then include a shop on the first floor that would sell excess food to neighboring buildings.